Uncategorized Leave a Comment on Nanocon – South Dakota’s biggest gaming convention is almost here! The Madison Terror Trial – doors eerily creaking open soon! 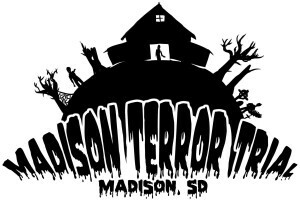 Uncategorized DSU, Fear the Turkey, Halloween, Haunted House, Madison, Scary Spooky Skeletons, Spooky Leave a Comment on The Madison Terror Trial – doors eerily creaking open soon!